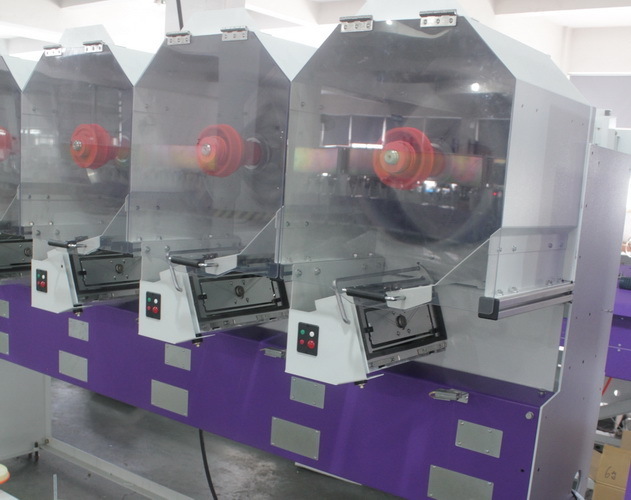 Our winder based on our innovation Smart Winding System (SWS), Online Tension Adjusting System (OTAS) and Individual Spindle Control System (ISCS) ensues max. flexibility and efficiency. Our innovate traverse system works without any mechanical cam but a high efficient servo motor. This noiseless motor enables the ceramic guide changes direction max. 1500 times in 1 minute, thus ensure lower noise and less vibration even at 1400 meter/min. 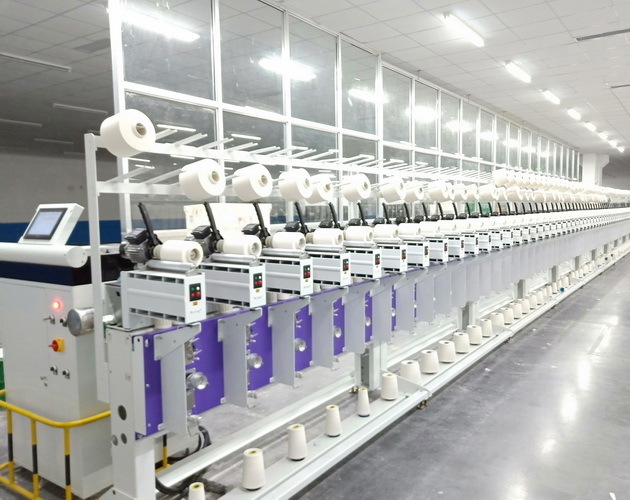 With this new system, the yarn manufacturers can wind in precision or smart winding with a different tapering angle. How "OTAS" Online Tension Adjusting System works? 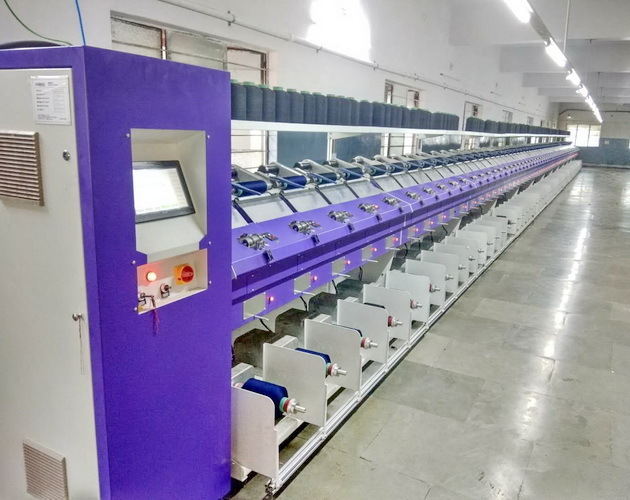 This system connects BTSR yarn tension sensor with motorized gate tensioner. The motor automatically controls the open distance of ceramics. 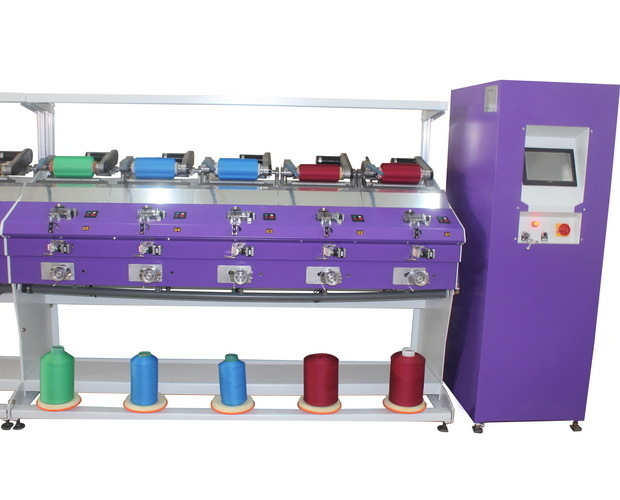 "OTAS" keeps even winding tension of the yarn, and guarantees the even density of packages from inside to outside, from one package to the others and from spindle to spindle.